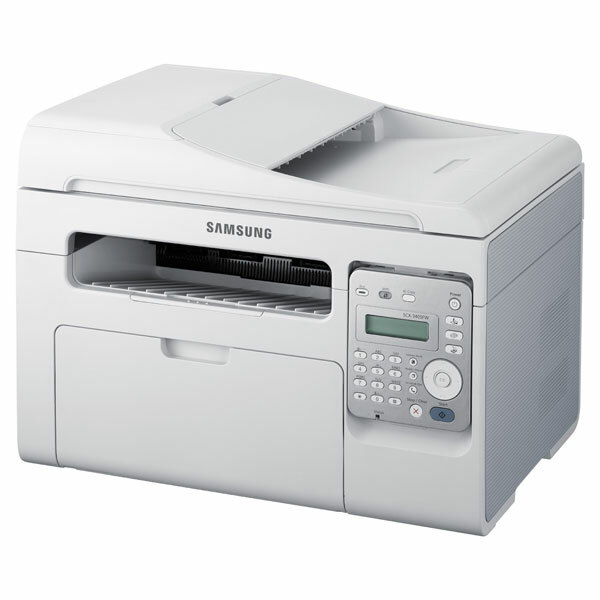 Samsung, the world’s second largest laser printer engine manufacturer announces that its breakthrough CLP-300 Series color laser printers are now shipping and available. 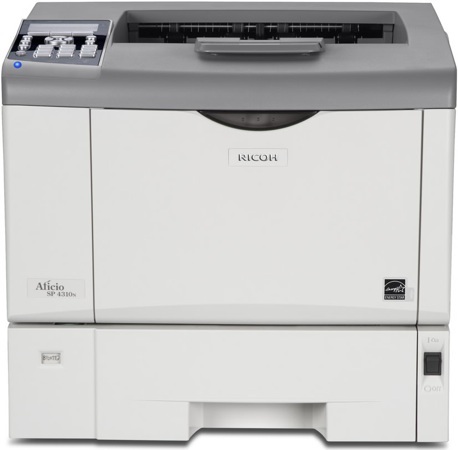 These powerful yet affordable new solutions are ideal for customers who want the benefits of color printing but do not have the space for the typical color laser printers in this class. The CLP-300 and network ready CLP-300N are the smallest color laser printers in their class, featuring a compact footprint of 15.4″ w x 13.5″ d x 10.4″ h and weigh only 30 pounds. 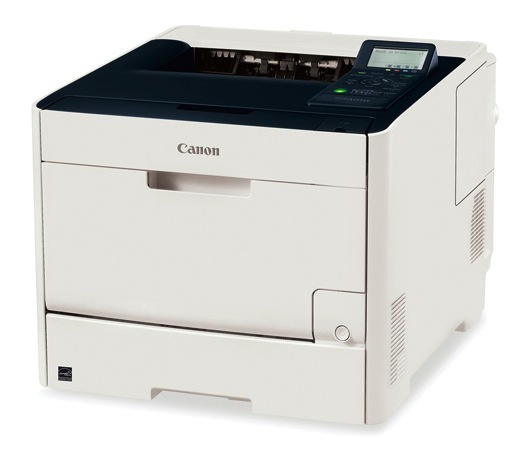 The CLP-300 printers are suited for a wide variety of customers including home users, small businesses and even students who may currently use an ink jet printer for their everyday printing. 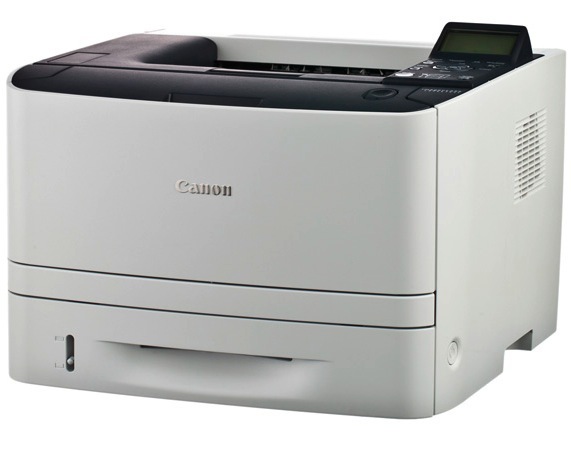 With the CLP-300, customers can print their projects quickly and affordably. Both of these new printer models are not only are compact in size, but also feature easy to install toner bottles, instead of larger unwieldy cartridges, allowing for a footprint small enough to fit on most any desk. These stylishly designed two-tone printers deliver beautiful color prints along with quieter operation with the same exclusive NO NOIS print engine you’ll find in Samsung’s high end color laser printers. Additionally, getting the printer up and printing is simple, with as few as four clicks of the mouse. 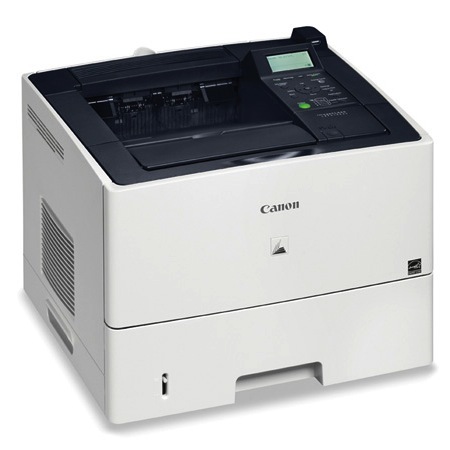 The CLP-300 printers offer print speeds of up to 17-ppm in black and white, and 4-ppm in color. Sharp documents result from the 600 x 600 dpi optical resolution which can be enhanced up to 2400 x 600 dpi. The unit also boasts a competitive 24,200 pages per month duty cycle. The high speed USB 2.0 interface makes setup and connectivity simple and the 150-sheet cassette tray enables a hectic workflow to keep flowing. Easy to access toner and paper sources means it’s easy to replace supplies and handle paper jams. Also, the number of supply items is minimized for easy replacement and cost-efficiency. The CLP-300 series comes with a high-speed USB 2.0 interface and is compatible with Windows, Macintosh and various Linux operating systems. 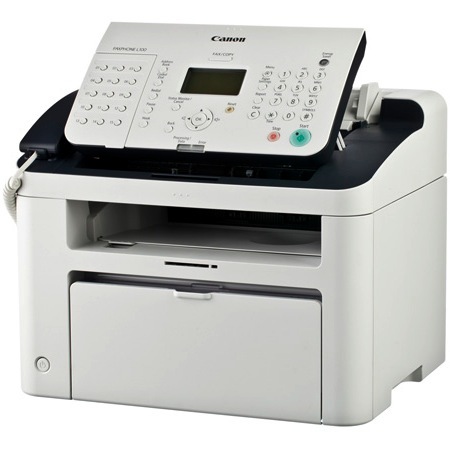 The CLP-300N adds a built-in 10/100 Base TX network card, allowing the printer to be shared. The CLP-300 and CLP-300N are currently available for estimated street prices of $299 and $349, respectively and can be purchased through retail, resellers, dealers and distribution partners.